This course is suitable for individuals wishing to acquire the skills and knowledge needed for taxation practices and principles. It will enable participants to work in an administrative capacity in the taxation process working independently or as a supervisor overseeing the work of others. 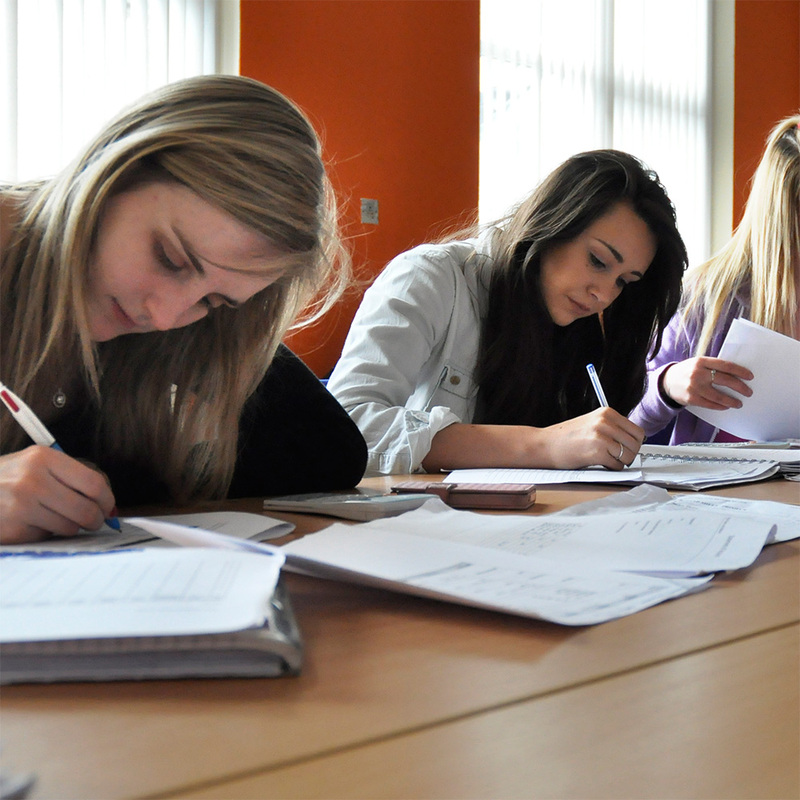 This course is also ideal for learners looking to progress to higher education and training.